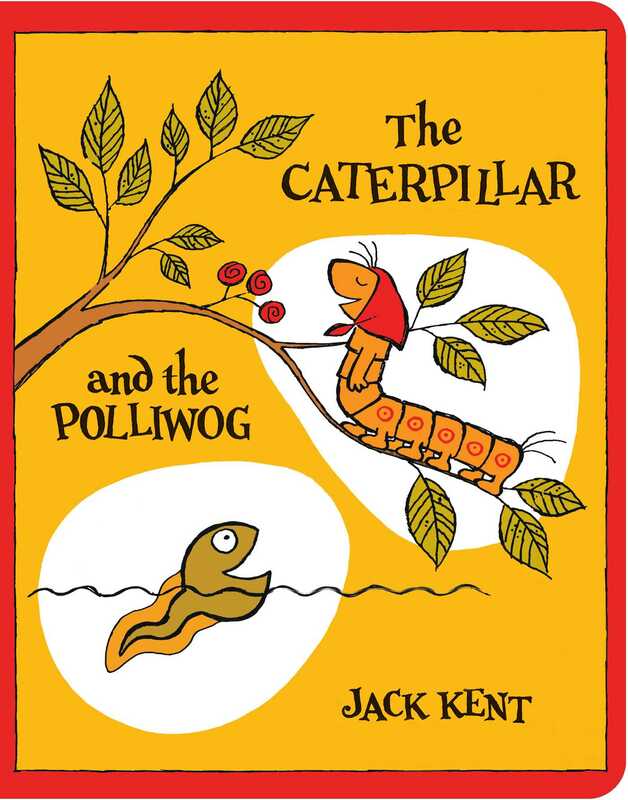 A proud caterpillar and a curious polliwog become unlikely friends in this delightful Classic Board Book by beloved author, illustrator, and cartoonist Jack Kent! Down by the pond there lived a caterpillar who was very proud of being different. She bragged about it to her friends. Told with Jack Kent’s signature bright, bold, and expressive illustrations, little ones are sure to love this transformative tale about a caterpillar and a polliwog who can’t wait to grow up and turn into something else! Jack Kent (March 10, 1920–October 18, 1985) was an American cartoonist and prolific author-illustrator of forty children’s books. He is perhaps best known as the creator of the comic strip, King Aroo. In addition to his own books, he has also illustrated many books by other authors.